THAT's why I <3 you!! Love it! 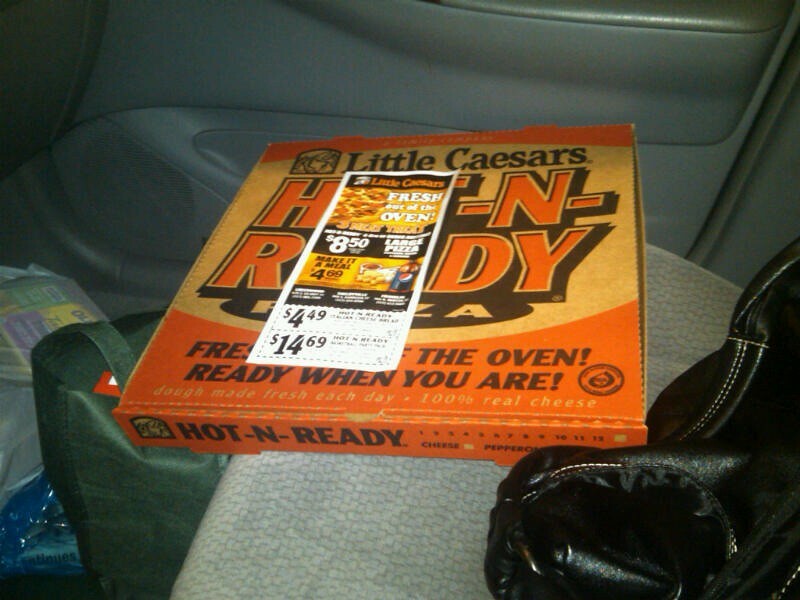 Nothing beats a $5 pizza! That sounds like last night--when I made spaghetti for dinner with a jar o' sauce and pre-made, frozen meatballs. Total wimp-out dinner... but the grocery store sucked the life out of me! 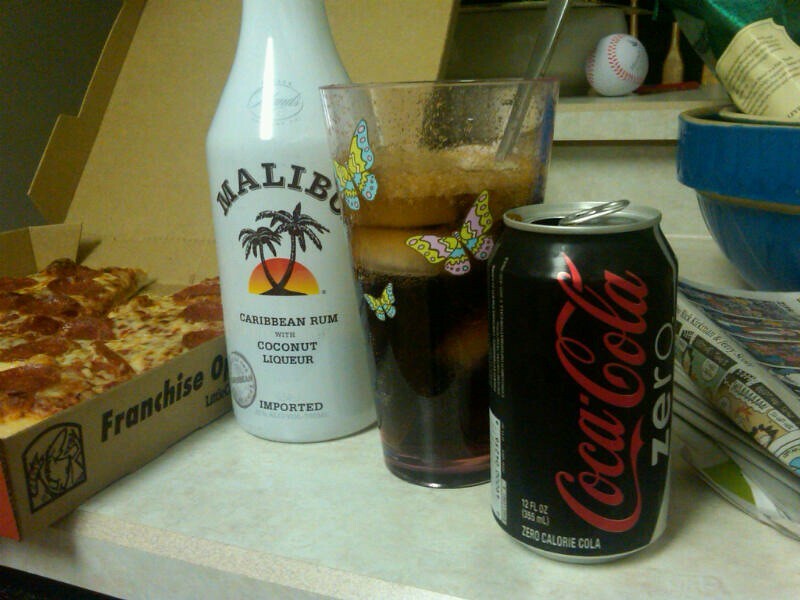 I love the drink! Sometimes a girl has to do what a girl has to do! Wish I could be there to share! seems like a good trip to the supermarket to me!